It can be frightening for parents when a child loses previously gained developmental skills. One cause of this skill loss is childhood disintegrative disorder (CDD). The condition is a rare childhood developmental disorder that is often mistaken for late-onset autism. While many symptoms are similar, there are important differences between this condition and other autism spectrum disorders. Early diagnosis is important to help children with CDD get the appropriate treatment and the best prognosis for a healthy life. Austrian special educator Theodore Heller discovered childhood disintegrative disorder, also known as Heller's syndrome and disintegrative psychosis, in 1908. Heller introduced the condition as dementia infantilis to describe the sudden loss of language and social skills by young children. The medical community did not recognize the CDD diagnosis for years because many experts believed the symptoms were linked to other medical problems. It was not until after autism was discovered that the developmental disorder gradually emerged as a recognized neurological condition. 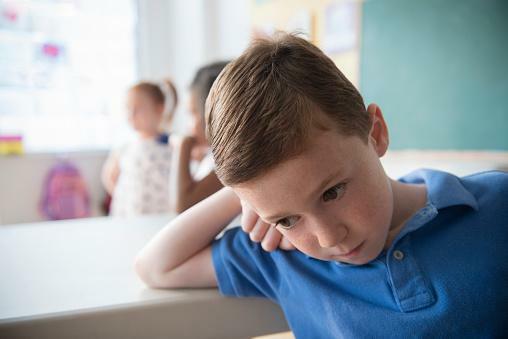 CDD is a disorder that manifests in children ages 2 through 4, who begin to demonstrate severe loss of previously gained communications, language and social skills after years of normal development, says the Childhood Study Center at Yale University. According to the National Institute of Mental Health, CDD is rare, and affects less than two in 100,000 children, many of whom were previously diagnosed with autism. 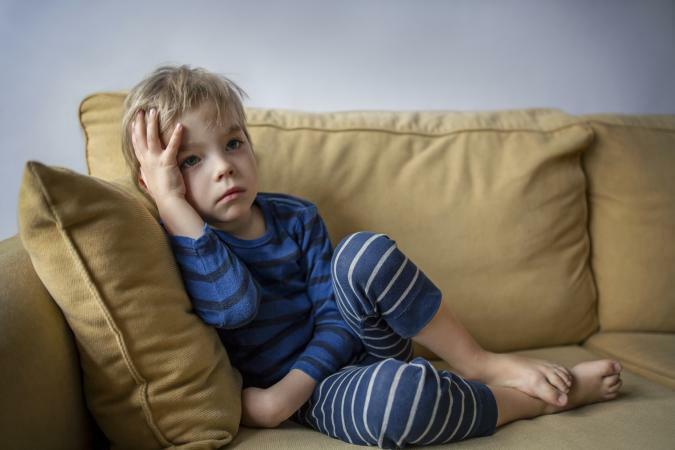 The DSM-IV categorizes these conditions together because they are neurological disorders that affect a child's development of normal language, communication and social skills. The DSM-V may merge CDD with autism, along with Asperger's and Rett's syndrome, in 2012. At this time, the cause of CDD is unknown. Ongoing research point to a number of possible cause theories including possible genetic causes, environmental triggers, a malfunctioning autoimmune response, or brain abnormalities. There are certain medical conditions associated with CDD, such as epilepsy, tuberous sclerosis, lipid storage diseases or subacute sclerosing panencephalitis. In fact, CDD may increase an affected person's chance of developing epilepsy. However, the Mayo Clinic points out that there is not currently sufficient evidence that any of these conditions cause CDD. Since there is not a particular CDD medication, doctors sometimes prescribe medication to treat specific symptoms. For example, doctors often prescribe anticonvulsant drugs to patients who suffer from epileptic seizures. People with CDD who experience aggressive or obsessive behaviors may be prescribed antipsychotic drugs or medication to treat anxiety and depression. A pediatrician will perform a comprehensive medical and mental evaluation to make an accurate CDD diagnosis and rule out other conditions. Early intervention is essential to the best prognosis for healthy life with dignity. If CDD or any other medical condition is suspected, parents should contact a doctor immediately to seek a diagnosis. Even though children with CDD often require lifelong care, current treatment options can help improve symptoms and overall life quality. Each case of CDD is individual and despite the dire outlook of the condition, there is no limit to how much any one child can improve with the right treatment plan. To help the affected child, parents should thoroughly research the condition and available treatment options in order to find the right doctors, teachers and treatments for their children. Support groups can help families cope and provide helpful local resources for CDD treatment. Support group information and additional resources are available at the Autism Society, National Autism Association and the Autism Help site.